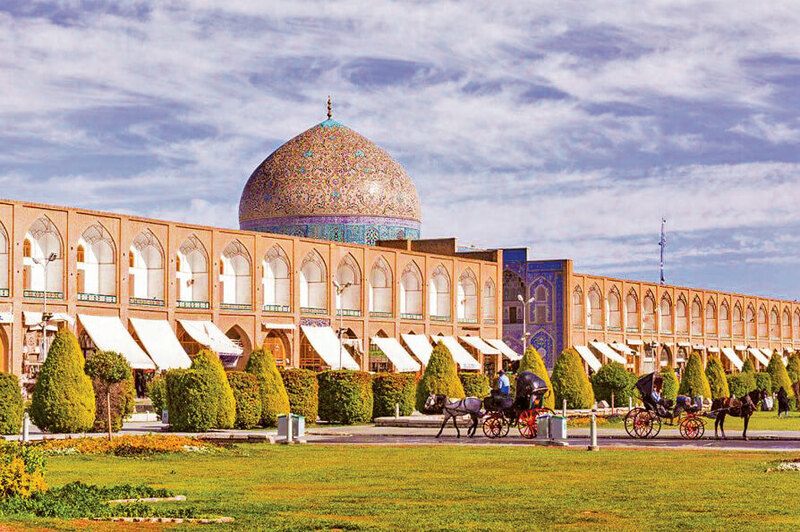 Isfahan is a city famous for its stunning historical monuments, which in turn these attractions boast a global reputation for the city. The city is filled with tourists who admire the unique architecture and beauty of this city. Chehel Sotoun Palace This particular palace was once owned by the Safavid dynasty. 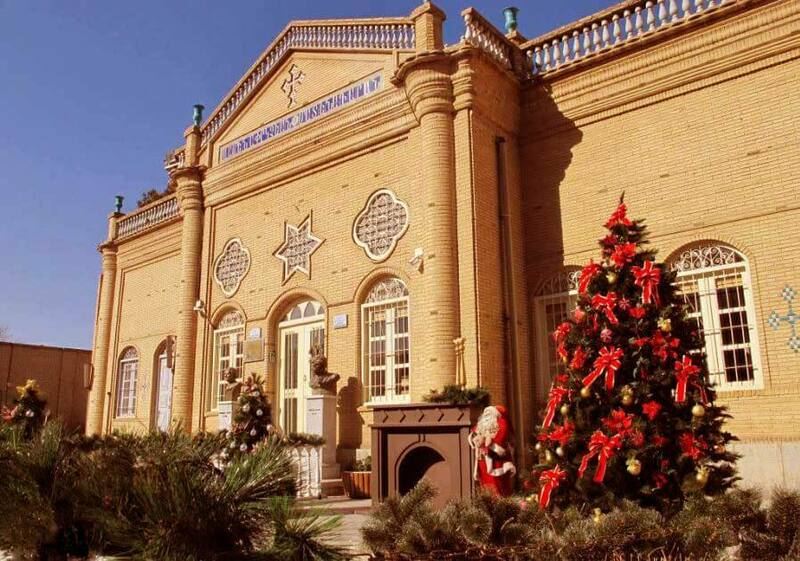 a beautiful mansion that once served as a reception room for the king’s guests and also foreign ambassadors. 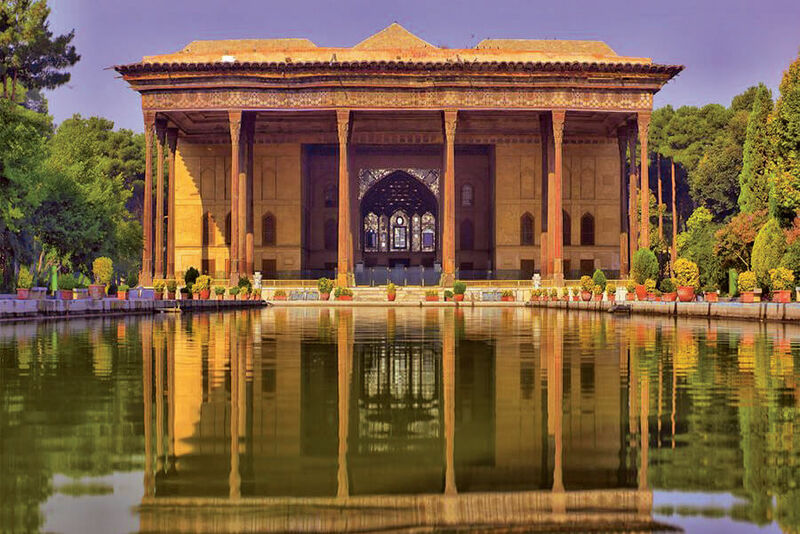 By the way, this palace is not really composed of forty pillars, the reason for this is a large number of columns that double in the water’s reflection. Ālī Qāpū Palace The magnificent royal palace, with its extraordinary architecture, is located on the west side of Naqsh-e Jahan Square. 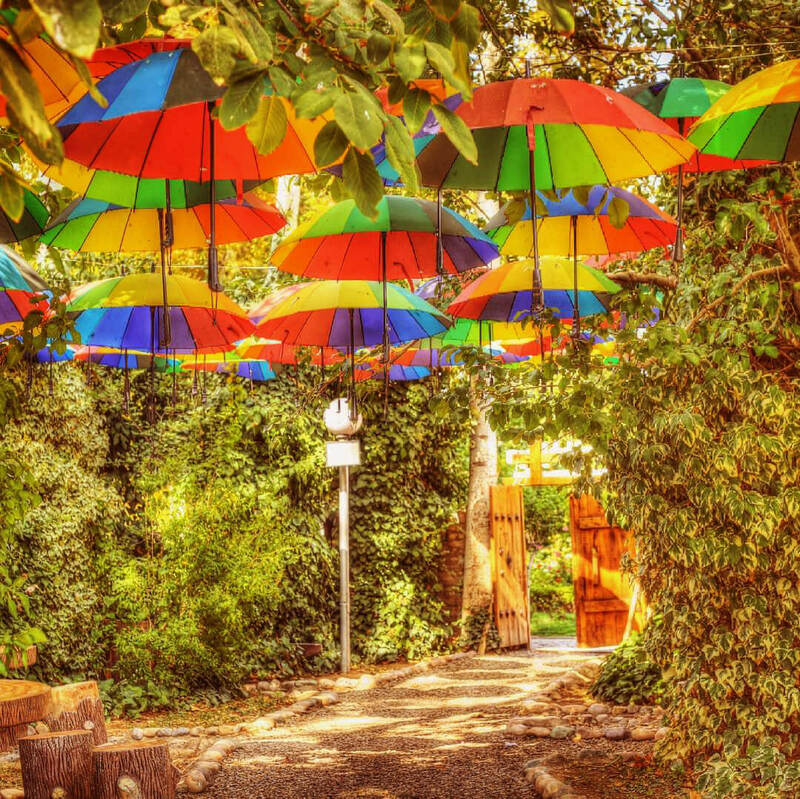 It attracts the attention of every visitor passing through the town. The construction of this mansion is unique because every time you look at it you see a new floor pop out of it. The number of floors you see looking from the west is five, from the eastern side its two floors and from the stairs, you will see seven floors in this palace. Naqsh-e Jahan Square It is safe to say that this one of the most beautiful squares in the world, and it can even be said that it is impossible for a tourist to travel to Esfahan and not visit this. In fact, when you visit the square, you can also enjoy watching the four fantastic monuments around the Square. Sheikh Lotfollah Mosque In the same area, just opposite the Qapu palace, there is a mosque which doesn’t have a courtyard or a minaret but it has traditional blue tiles. It really is a shame to miss. Shah Mosque Another mosque in the same area is this one known as the “Shah Mosque”. In 1020 AH, Shah Abbas ordered to commemorate his grandfather, Shah Tahmasb, on the occasion of his twenty-fourth year in charge. The name of this mosque was later changed to the Imam’s mosque after the victory of the revolution in the. Khaju Bridge Nowadays, due to its unique architecture and tiling, it is one of the most famous bridges built on Zayanderud. 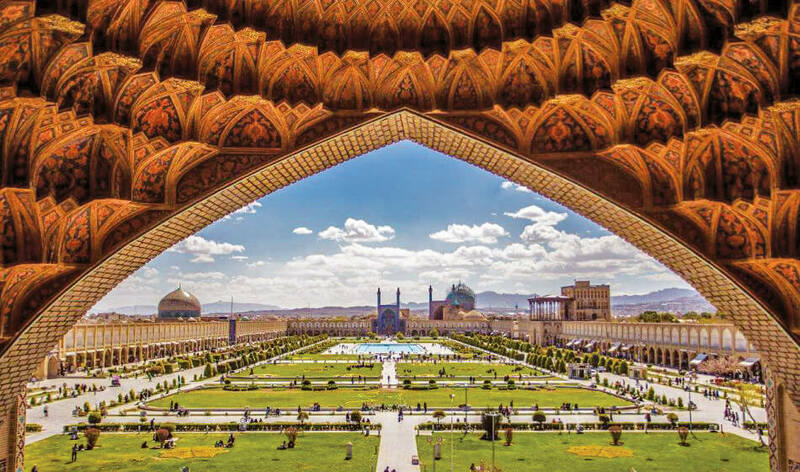 As an introduction to the culture and religious rituals of Armenians in our country, traveling to the beautiful city of Isfahan and visiting historic churches, can be a vital part of your travel experience. 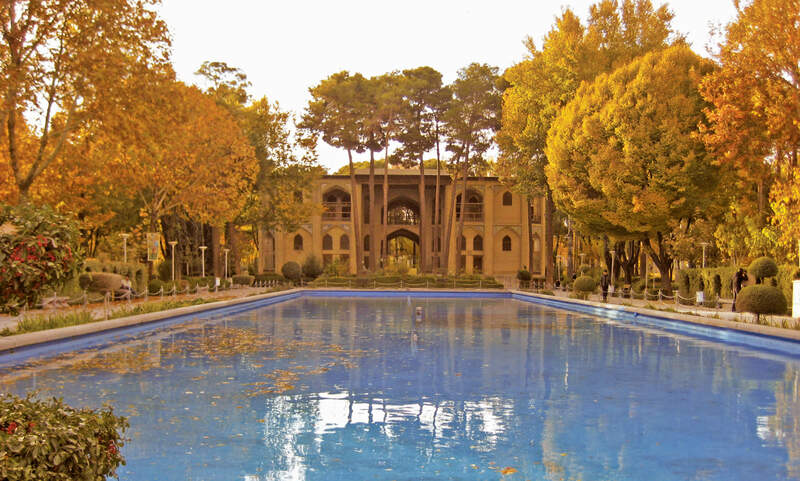 Vank is a combination of Iranian and European architecture. Its artistic decoration, the stunning paintings, and gilding. 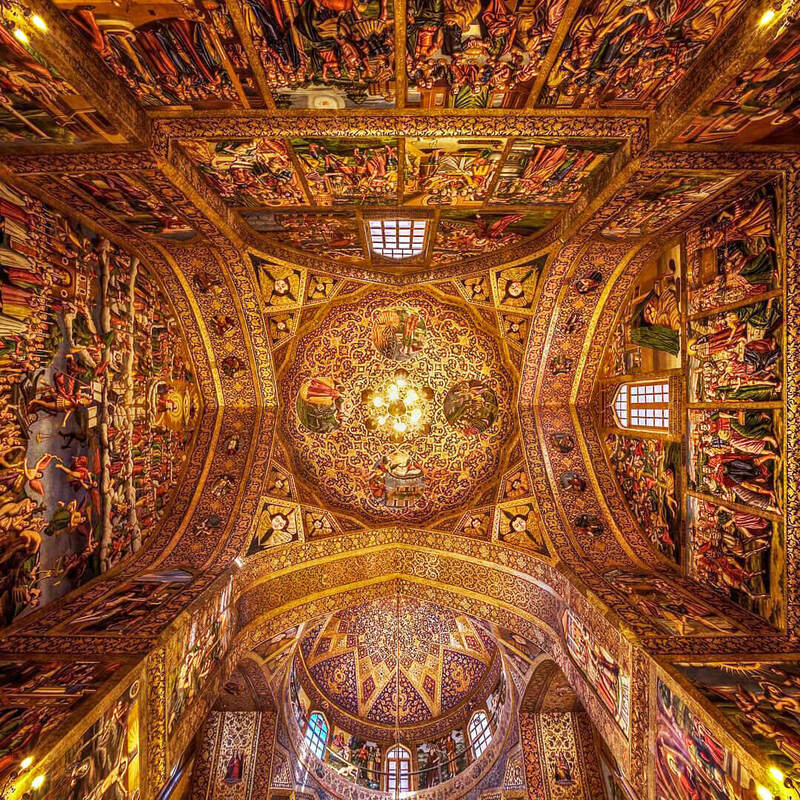 The church was built by Armenians brought to Iran by Shah Abbas. It is the first church built by the Armenians after settling in the Jolfa region of Isfahan. 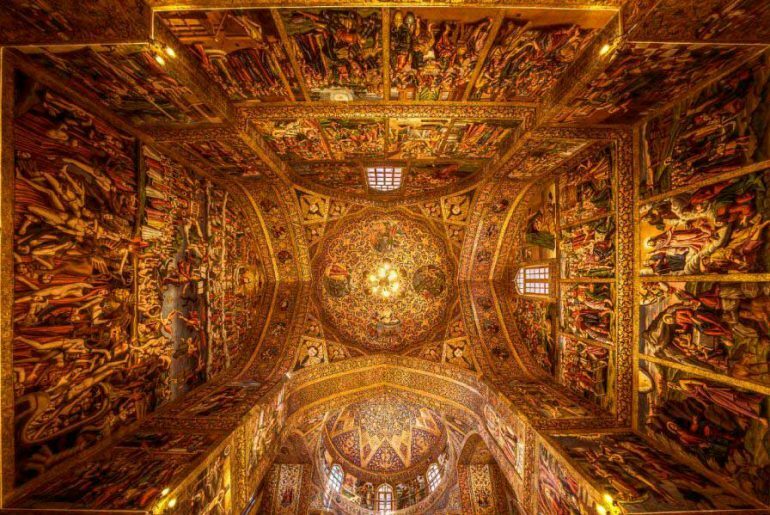 This cathedral is the only one in all of Isfahan and it is the residence of the Armenian Khalifa’s from Iran and India. 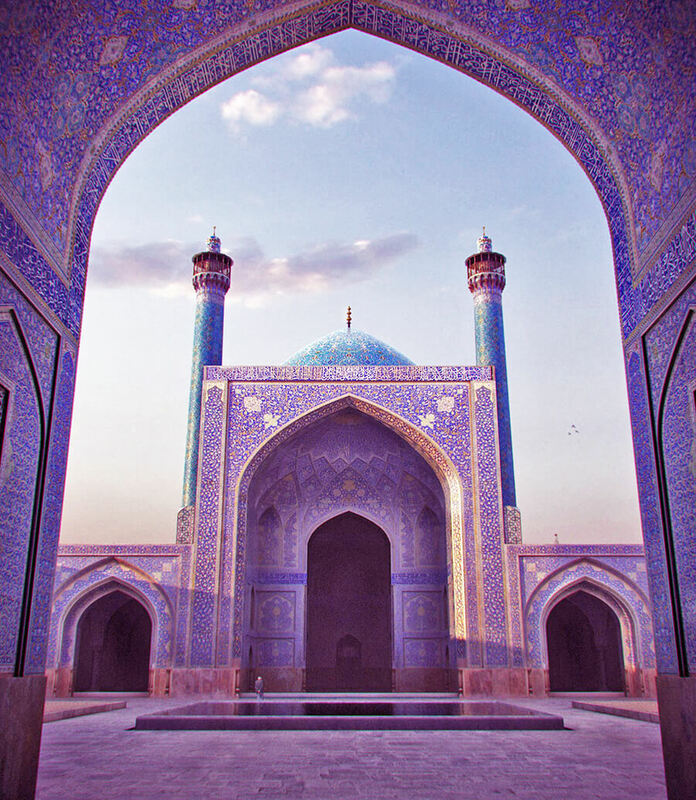 Menar Jonban One of the most spectacular historical minarets in, located at the site of a mystic called “Amu Abdullah.” For many years, tourists have visited visit Isfahan for this particular structure. The thing that distinguishes this minaret from other minarets is that when a minaret shakes the whole building shakes with it. 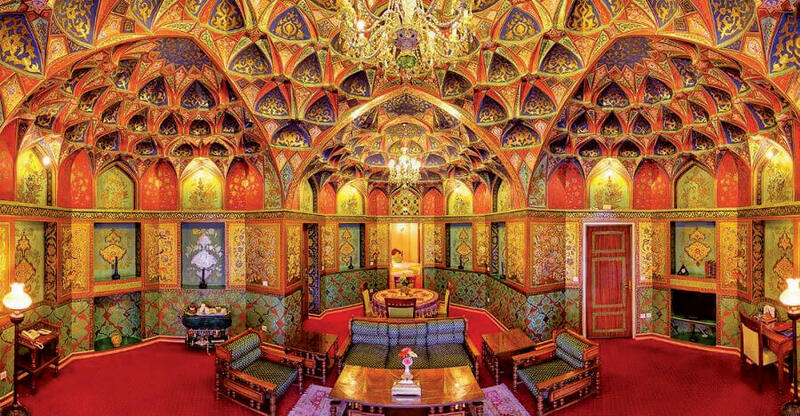 Hasht Behesht Palace This stunning octagonal mansion dates back to the reign of the Safavid dynasty. This two-story mansion was one of the palaces of Shah Suleiman Safavid and it had been for some time a residence of his family. The decoration and architecture of this building are such that it is one of the brightest and most magnificent architectural works of the Safavid era. 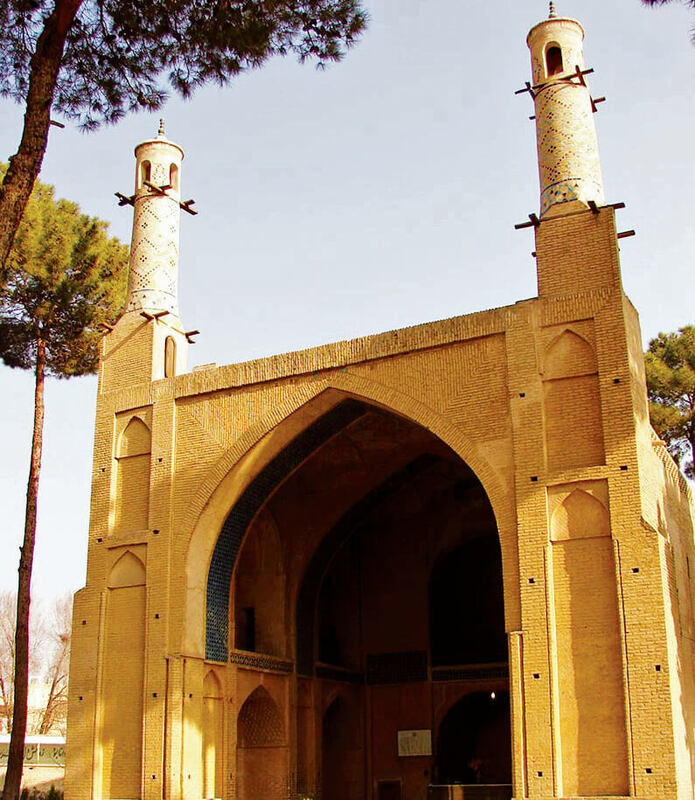 Fire temple of Isfahan In our country, there are very few monuments dating back to pre-Islamic times. 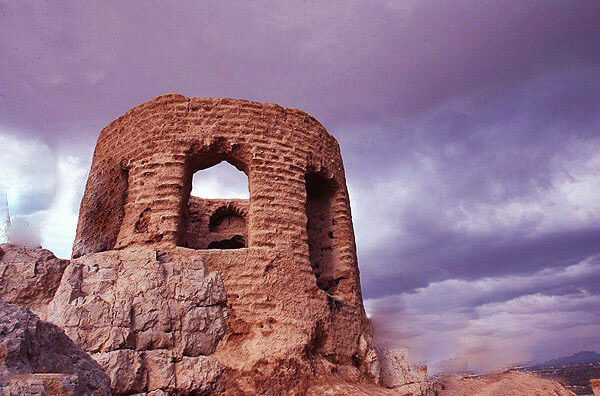 One of these monuments is the Isfahan Fire Temple located on top of a mountain of the same name. It is said that the construction of this fireplace dates back to the Sassanid reign, a place for worshiping fire. Isfahan Historical Market During the Safavids and Qajar dynasties, a large market was built in the heart of Isfahan around the Naqsh-e Jahan Square, which is a mix of architecture, art, and history. 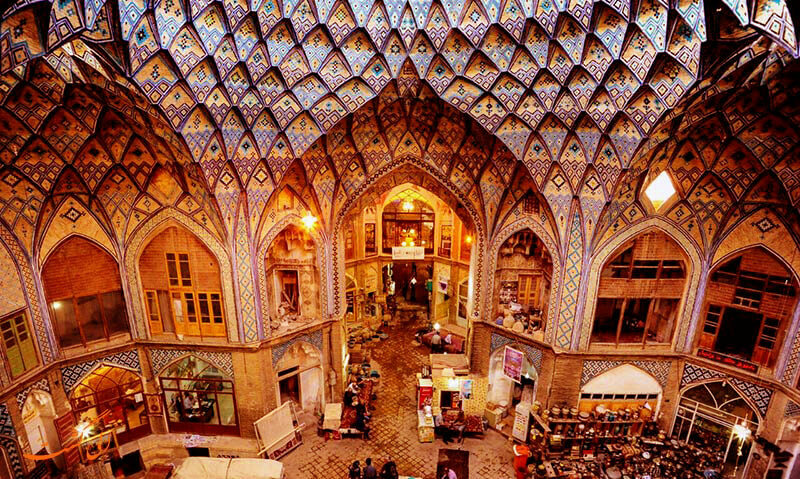 On the eve of various sections of this market, paintings and designs of the Shah Abbas wars have been drawn that you will observe in a corner of the Safavid history watching it. In different parts of this market, drawings and designs of the Shah Abbas wars have been drawn in order that you will be familiar with the history of the Safavids over time. 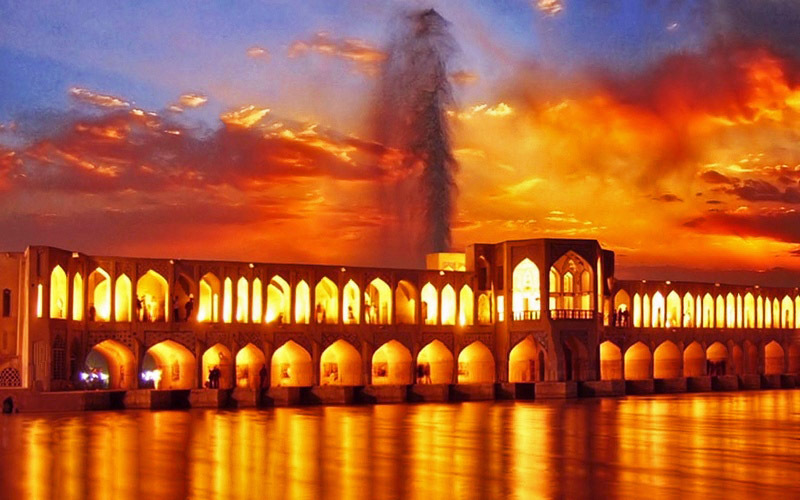 Si-o-se-pol (Allahverdi Khan Bridge) During the reign of the Safavid kings, when the city of Isfahan was chosen as the capital, the Safavids decided to expand the city. 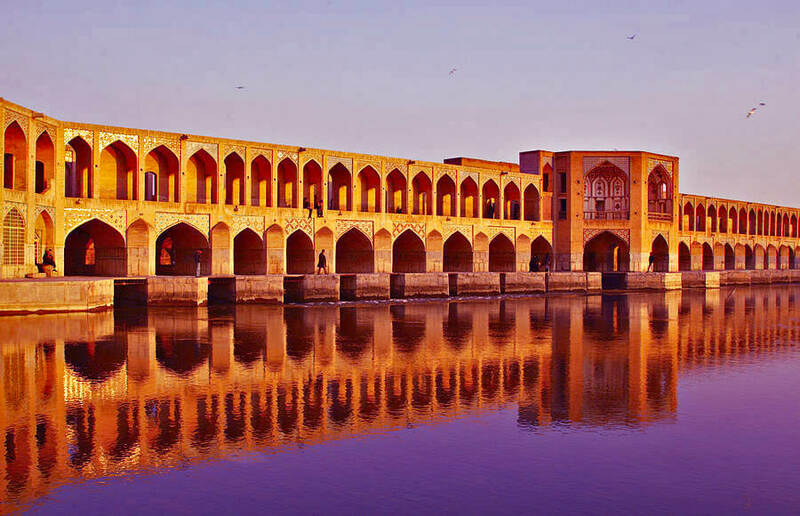 For the development and expansion of the city, the four gardens area were considered the best option; due to the passage of Zayandeh Rood from this area, the king ordered the construction of a bridge on this river. This bridge is the same as the “Allahverdi Khan Bridge “, which later it became known as Si-o-se-pol. 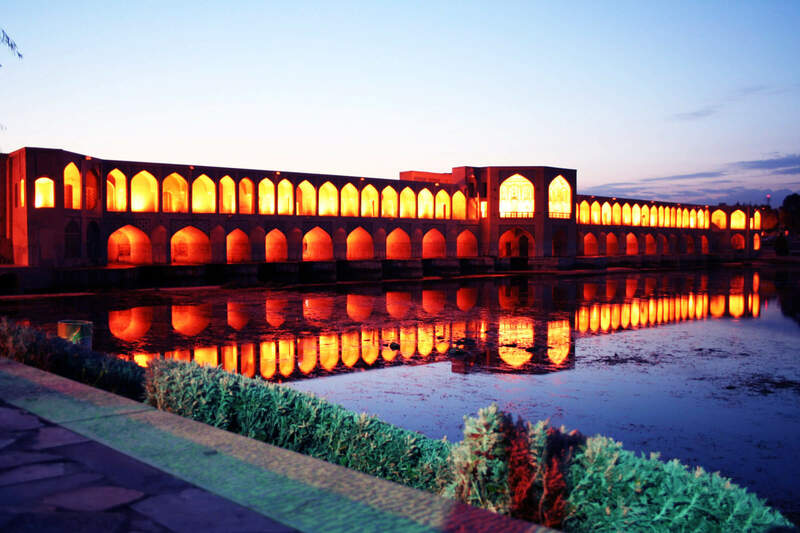 The architecture is such that the bridge is perfectly in line with the four garden gardens area and it is still considered one of the best monuments and attractions of Isfahan. 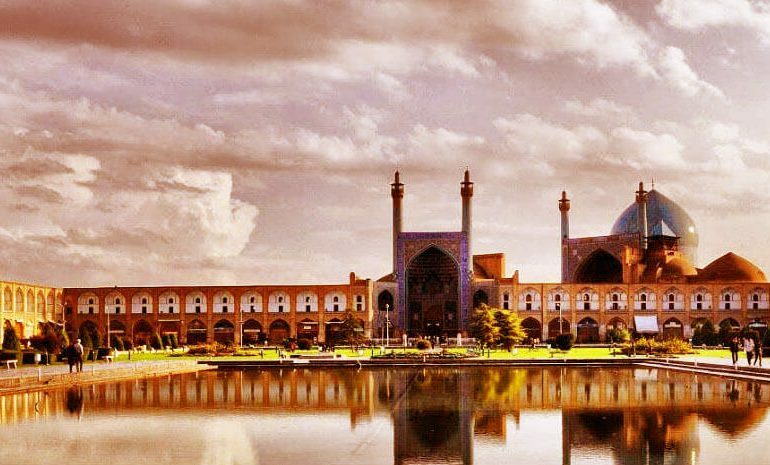 While watching the monuments and amazing architecture along with the prestigious attractions of Isfahan, it is not a bad idea to go see the underwater world and aquarium tunnel of the city and invite yourself to a different experience traveling to the south of the world. 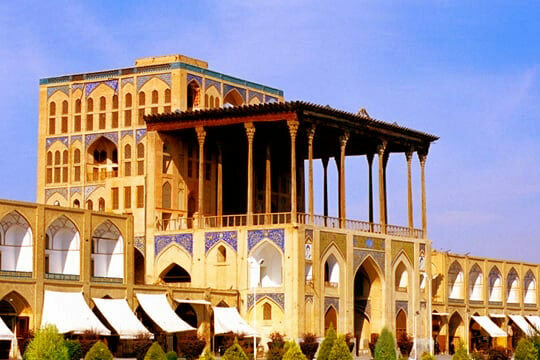 Abbasi Hotel A hotel with 320 years of history, built during the reign of the last Safavid king Shah Sultan Hussein. The Hotel has 231 rooms, suites, and apartments built in accordance with international standards. Every year it welcomes thousands of guests plus domestic and foreign tourists from around the world as well as dozens of delegations from top political parties and international figures. Over the past 40 years, more than 150 prominent personalities at one point in time have been staying in this hotel, which is expected to be published as a book.